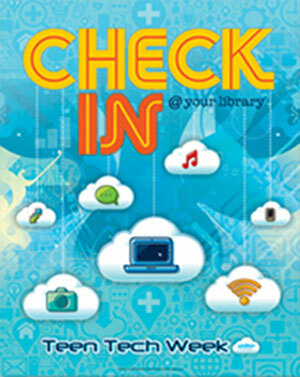 Check in @ your library during Teen Tech Week! Teen Tech Week is a celebration of technology connecting with public libraries for our youth sponsored by the American Library Association. It takes place March 10-16. KCPL is celebrating TTW across all branches! During Teen Tech Week we will promote our public library as your technology resource, where you can access and use a variety of technological devices, get help with your devices or with using computers, laptops, and more, attend computer and software classes, and more! KCPL has a digital branch, which is where you can access e-books, digital magazines, research databases, test preparation software, and even attend online classes! Erlanger: Video Game Tournament: On Sunday, March 10 from 2-4pm celebrate Teen Tech Week by competing in a “Teen’s Choice” video game tournament. Visit http://www.facebook.com/kcplteens to vote for the game you want to play. Tech-cessorize: Monday, March 11 from 6:30-8pm; Create jewelry out of junk computer parts. Supplies provided. Website Creation 101: On Wednesday, March 13 from 6:30-8pm you can sign up for Website Creation 101 to learn how to making your own website. Get a free flash drive for registering! Book Trailer Contest: Visit the Erlanger branch during our open recording sessions to use our equipment and space to record book trailers, or commercials, that are entered into our Teen Tech Week Book Trailer contest! The recording sessions are on Thursday March 14 from 4-6pm and Friday March 15 from 4-7pm. Voting will take place over the following week and the winner will be announced on Friday March 22! 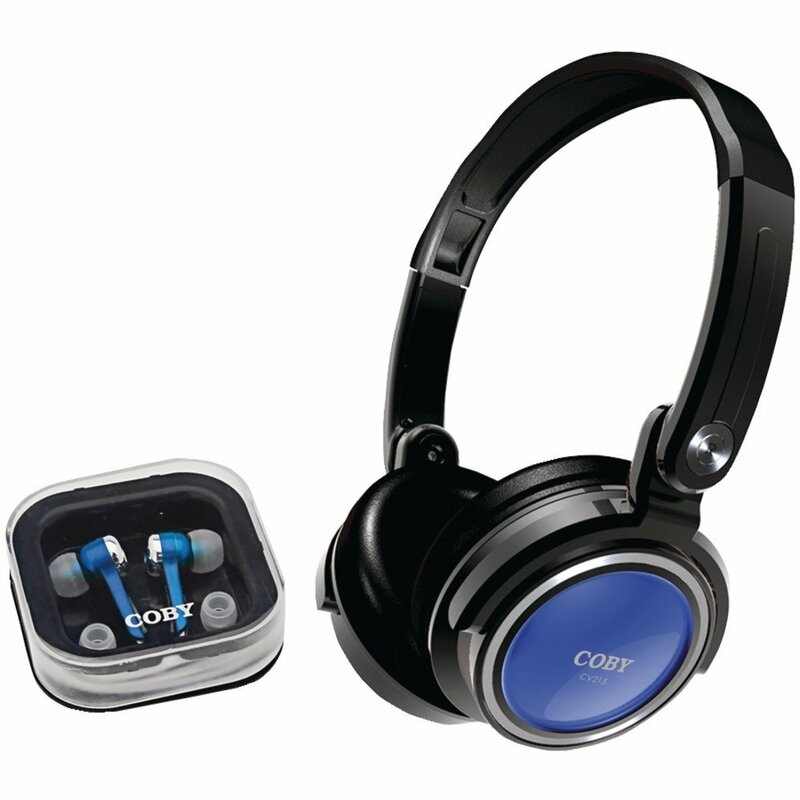 Covington branch: March 10-16: Drop in anytime this week at the Covington Library to pick up your free pair of earbuds. TEENS ONLY!!! Durr branch: TTW GIF Making: On Thursday, March 15 from 6-8pm come make all kinds of animated GIFs in our computer lab. This week we have a special giveaway! You can get one entry in the contest for doing each of the things listed below. You can win one of 2 pairs of super cool headphones! 1. Tell us what your favorite social media website is. Are you always on Facebook? Do you prefer Twitter, or Tumblr? Let us know! Easy, right? Just make sure to leave a separate comment for each entry on this post for extra chances to win. The winner will be chosen randomly and will have to pick the prize up at the Erlanger, Covington or Durr Branch Library. The contest will end on Monday, March 4th at noon!